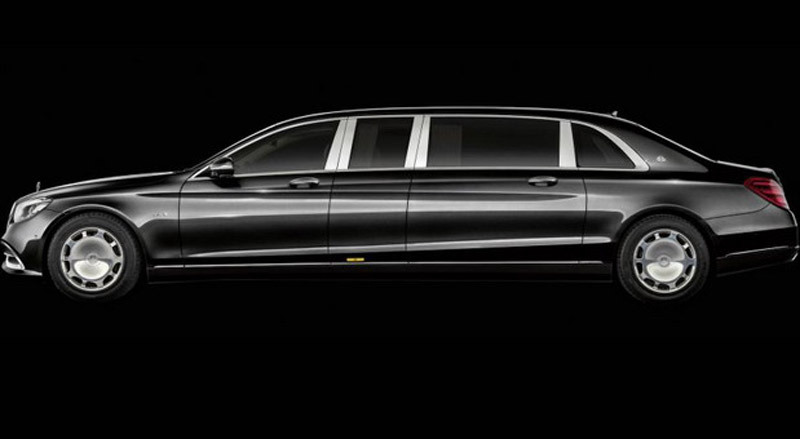 Mercedes already offers an extended version of the S-Class, but those who think that the version is 3.165 mm in wheelbase and 5.271 mm in length for some reason are too short, can also choose the Pullman variant as long as six and a half meters. Of course, if by any chance they have half a million euros in excess on a bank account. 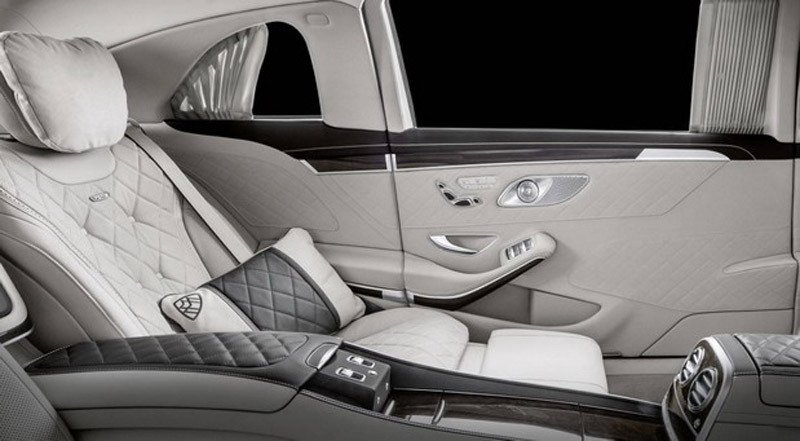 The most expensive and most luxurious S class is riding on 20-inch wheels, and such as the Maybach S class can be obtained with a two-color bodywork, and from the inside, passengers will receive electronically controlled heated and cool armchairs with the largest legroom in the class. 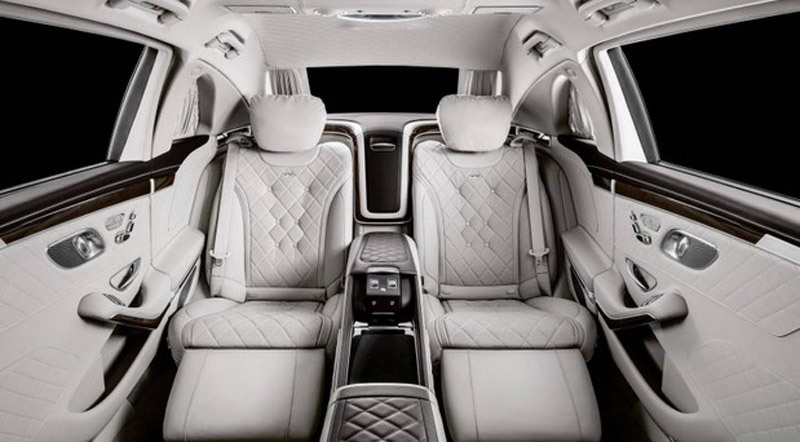 The rear of the car has its own air conditioning and audio system, and the owners will be able to enter the equipment in four shades – mahogany brown, magma gray, silky beige and sea blue. 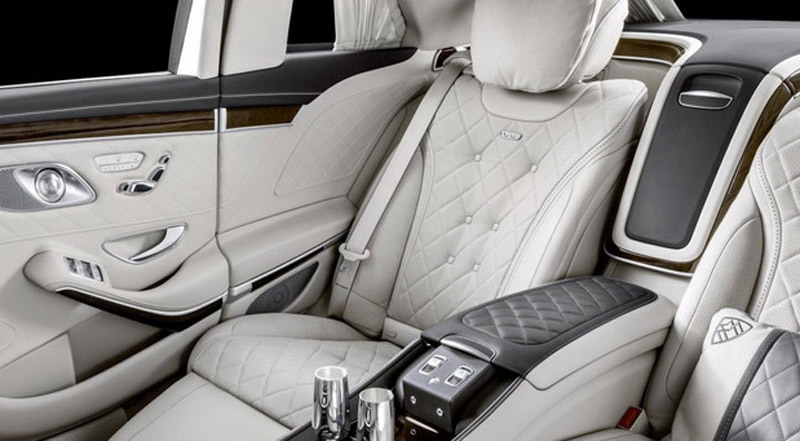 There is no choice in motoring, because only the upgraded six-liter V12 can be found under the lid that develops 630 hp and 1,000 Nm with turbochargers. In the last generation, this engine has 530 hp and 830 Nm of torque. 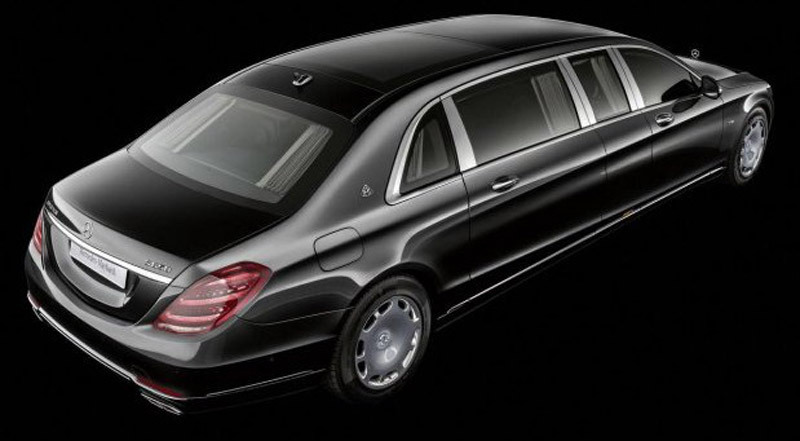 The sprint from the place up to 100 km/h lasts 6.5 seconds, and Mercedes in a media statement still states that their sedan in a combined cycle consumes 14.6 liters of fuel per hundred kilometers.